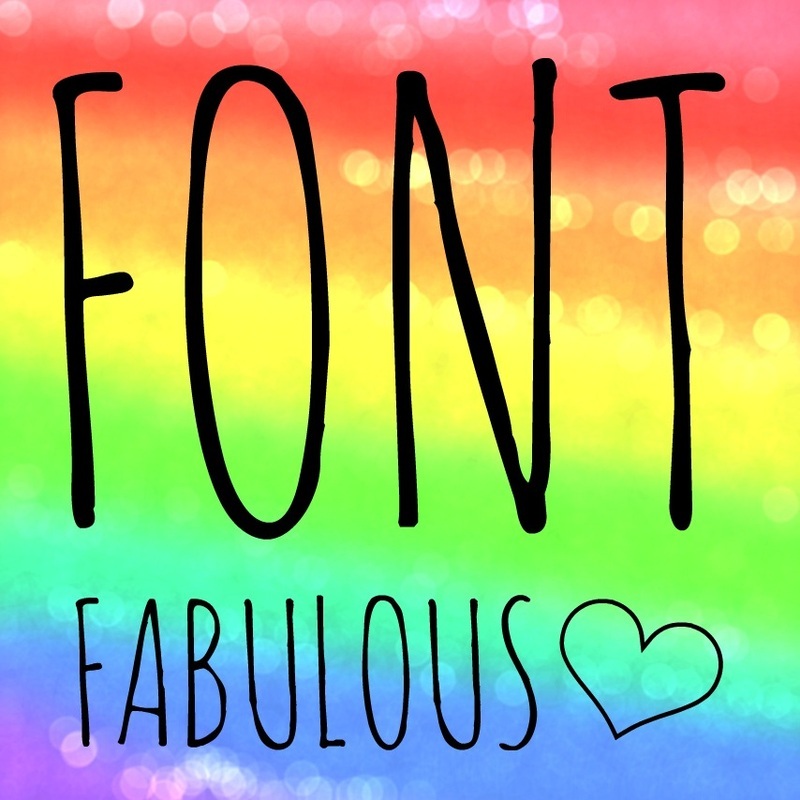 Mary Kate is on FontSpace's POPULAR FONTS LIST! YAAYYYYYY!!! I LOVE YOU PEEPS! 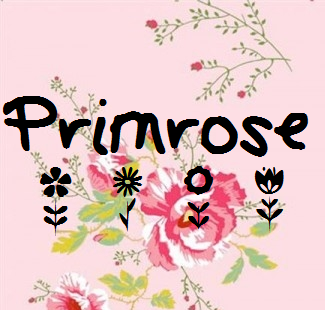 Primrose is my pretty new font! Includes five flower doodles from my Doodles Font. Available for download here, in FontSpace and soon in Dafont. visit the Fun Page to play! Since no one sends me anything, I decided to delete the Contact Me page to make room for the Fun Page. Hope this breaks no one's heart. Were you ever curious on what do I do when I'm not making fonts? Goodie! And to know what games I play, visit the Fun Page. The game there changes every month so be sure to play it while its there. Mary Kate 3D: Exclusively Here! 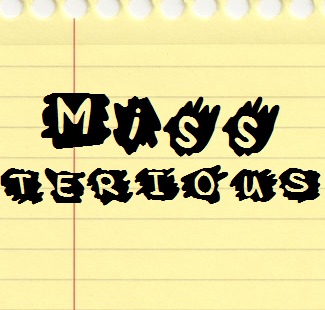 My new font, Mary Kate 3D is exclusively available here... AND ONLY HERE!